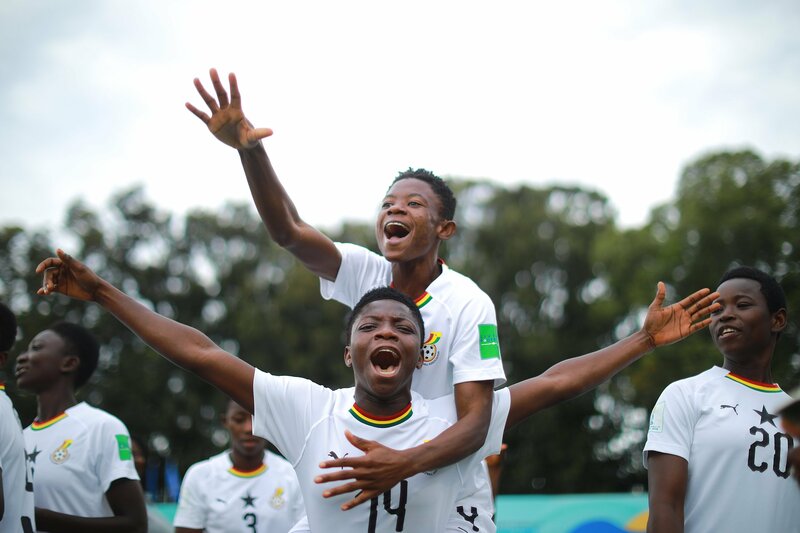 The Professional Footballers Association of Ghana (PFAG) has extolled the brilliance of Ghana’s U-17 Women’s team, the Black Maidens despite their painful quarter-final exit at the hands of Mexico. The Maidens were unable to crown their promising FIFA U-17 Women’s World Cup campaign with the ultimate gold, as they lost on penalties to their Mexican counterparts. In spite of the shock result, the PFAG believes the entire contingent has picked up priceless lessons which will surely serve them and the nation well in the future. The PFAG urges the team not to dwell on the heartache of elimination, but to look ahead in anticipation of promising careers for the various national teams. The Association further commends the technical team for bringing out the best in the team, as Ghana became the toast of all football fans in faraway Uruguay. We remain impressed by the sheer dedication, discipline and dazzling displays by the entire team, spearheaded by inspirational skipper and tournament goal princess Mukarama Abdulai. The sky is surely the limit for these young maidens! The PFAG will always remain here with you and for you! !